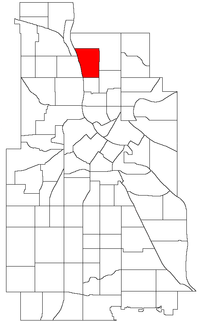 The Marshall Terrace Neighborhood Organization (MTNO) is the neighborhood organization made up of Marshall Terrace residents. Resident participation is welcome and encouraged. Marshall Terrace is bordered by the Columbia Park, Holland, and Bottineau neighborhoods, all part of Northeast Minneapolis.